FRINGE WORLD Festival 2017 kicks off today (Friday 20 January) with pleasures and delights for all. The largest annual event in Westralia is a firm summer favourite for Perthians who flock to the Festival to escape the everyday and get together with their favourite people for good times every night. 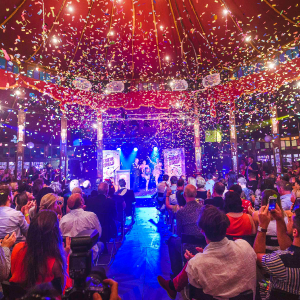 The massively popular FRINGE WORLD Festival is inviting artists and venues to register their interest in presenting events at the 2017 Festival. 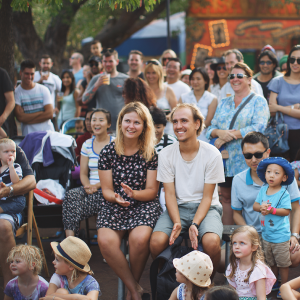 Perth's beloved FRINGE WORLD has released the 2016 Festival Impact Report that captures the significant and positive social, cultural and business impact of the annual event for Perth and Western Australia. 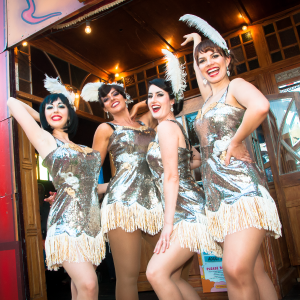 › FRINGE WORLD Festival 2016 kicks off the month of Fringe-uary! 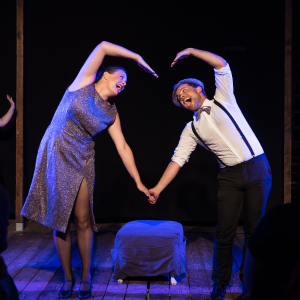 Westralia's own FRINGE WORLD Festival kicks off today with a five day opening super weekend packed with an epic program of events for younglings and grown-ups alike. 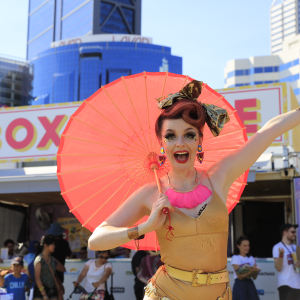 FRINGE WORLD Festival today revealed its 2016 program that celebrates all things Westralian and good Summer vibes in Perth.